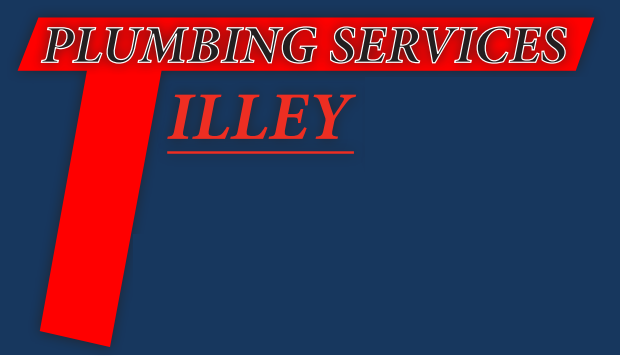 Tilley Plumbing Services has been in business since 1963. We are always prompt, courteous and professional. 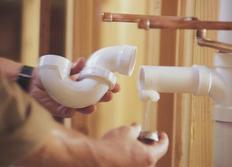 We have the experience and expertise to get your project done right; any type of plumbing from drains to water heaters to remodel and renovations. 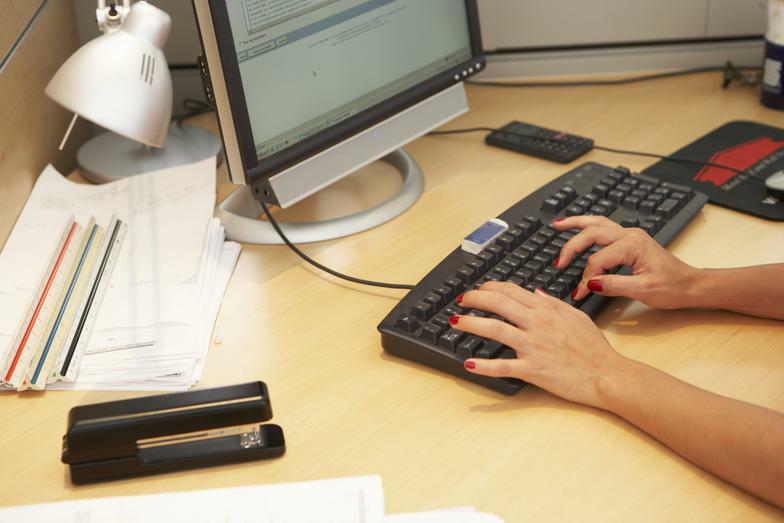 We resolve any concerns that you may have and you can trust us. Communication is very important to any relationship.